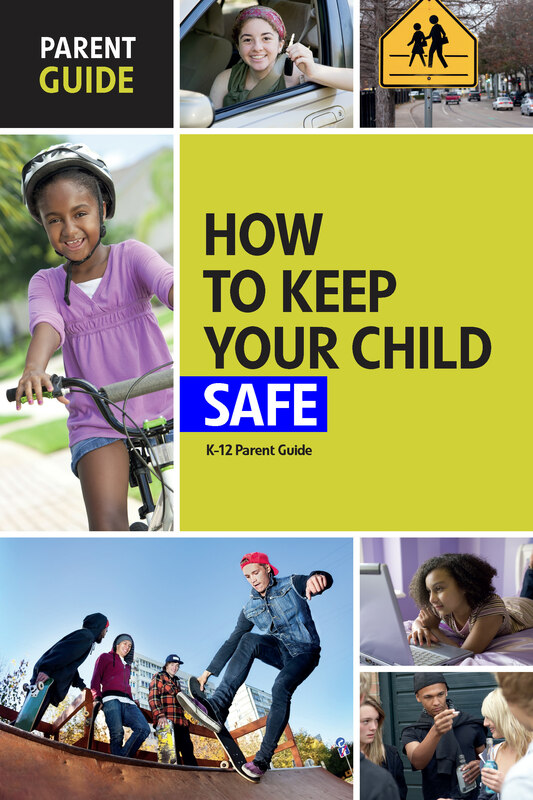 This guide provides proven strategies and expert tips to help families raise healthy, resilient children without “overprotecting” them or enabling them to take unnecessary risks. You will also find guidance for handling the typical fears and anxieties of each stage of childhood and adolescence. 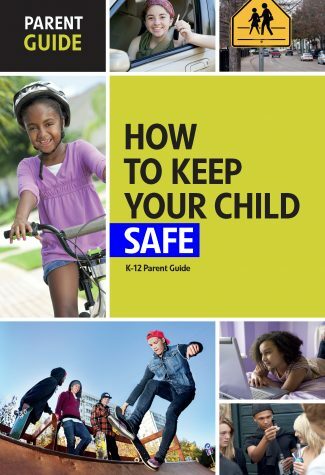 How to Keep Your Child Safe can help parents and caregivers find the balance between protecting and limiting children, while encouraging them to develop the skills they need to make healthy life-long decisions.